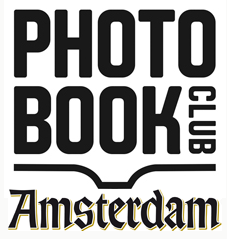 Coming thursday June 27th we will hold the PBC Amsterdam’s second meeting, with a slightly larger group, unfortunately still as an invite-only event. Matt Johnston will be our honored guest talking about the idea for the PBC and presenting a classic that made him start the thing. Hans Gremmen will present one of his recent photobook designs, namely Rinko Kawauchi’s Ametsuchi (New York: Aperture, 2013). 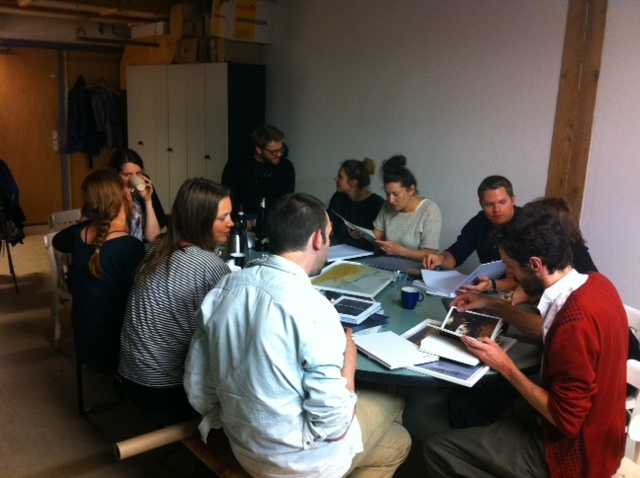 I’m looking forward to this, and to future semi-public gatherings of The Photobook Club Amsterdam!